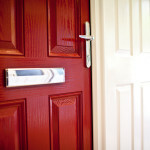 Ask for the door specialists in Wirral if you are looking for stunning front or back doors for your house. Summer is on its way and your garden will be far more enjoyable with French doors in Bebington. 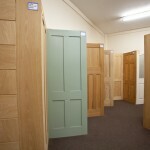 Wooden doors in Birkenhead add a classy look to a house.